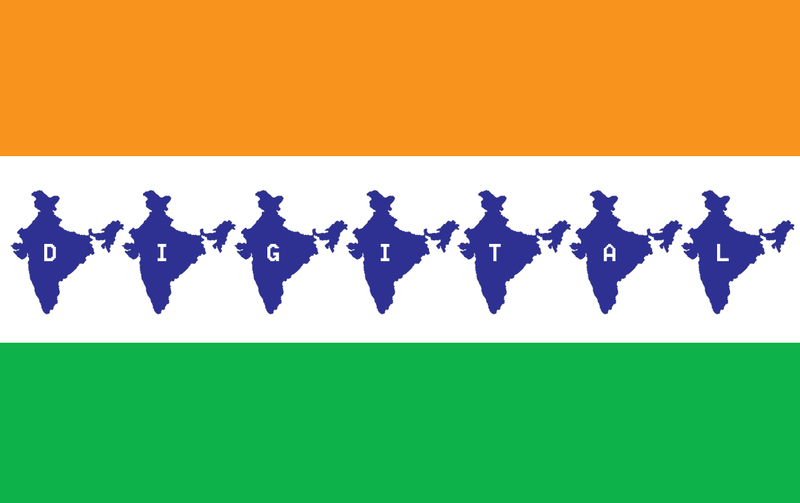 As the Digital India initiative is in progress, most of the stuff today is going online. Today people rely more on the internet than our friend for any information. In the quest for successful financial income, many small and medium scale businesses are emerging each new day. These new businesses have a lot of competition from their respective rivals. But to make a huge difference, they need to spread their wings over the digital platform and make efficient use of it. OpenPixel contributes to it by helping the small and medium business grow. The economy for any business or organization depends on the relationship with its customers and the easy access to the information to the customers. OpenPixel takes care of the easy access part. Do you have a running business ? Are you planning for a startup ? Or it's just you want to showcase your talent to the world ? Get a website for yourself! Having a website will not only put you on a global platform but also it would enable local brand value. Confused about how to start ? Let us do it for you. OpenPixel will provide you a lowcost website for your small or medium scale business /industry / company or for professionals. Agreed, but no technical knowledge of web hosting ? Or no time for managing and maintaining the website ? Not to worry as OpenPixel will completely manage the web site on behalf of you and will do any updates for free within the plans signed off. There are no worries for you as a website owner to update the content and information on your website. Isn't it sound simple ? Well, It is. We provide domain and hosting services for free on plans so you as a retailer, don't need to spend your valuable time worrying about the web space and related things. You can promote your products and services visually to impress the visitors on your website. In today's online world, while people are preferring online shopping over physical buying going to the stores, the retailers have been left behind in terms of revenue generation. OpenPixel also provides lowcost eCommerce platforms for retailers in India to compete with the multiplex and chain retailers. Thus, in a way they can widen the customer base and plan for further growth opportunities using the online portal. It is a smarter and better approach for business to grow and get new customers, that will attract and target more customers. Isn't it a pleasant feeling to see your website visitor numbers go up along with the profit graph of your business? Well if now that you are planning for a brand new website for yourself, we would like to offer you your website at 50% reduced rates. Isn't it a good deal along with the assurance of quality and sitbackandrelax maintenance. Still if you have any doubts or want more information on anything, please let us know by emailing us at hello@openpixelweb.com or you may call us directly on (0) 88862 88553 to get instant resolution.